All the rumors, reports, leaks, and speculations have led to this… Another LG G7 ThinQ render, this time courtesy of @evleaks. What separates this render from others we have already seen is obviously its quality. This is clearly our best look yet at LG’s upcoming flagship, and because it’s so good, this will likely be the last unofficial render we post until LG makes the device official on May 2. From this image, we get a very good sense at how large the bezels at the bottom and top of the device are, along with the top display notch. Unfortunately, we can’t see the backside (we’re expecting to see a fingerprint reader and dual camera setup), but maybe more importantly, we also can’t see the left side of the device where it’s reported LG is placing a dedicated ThinQ AI button (like Samsung’s Bixby button on the Galaxy S lineup). 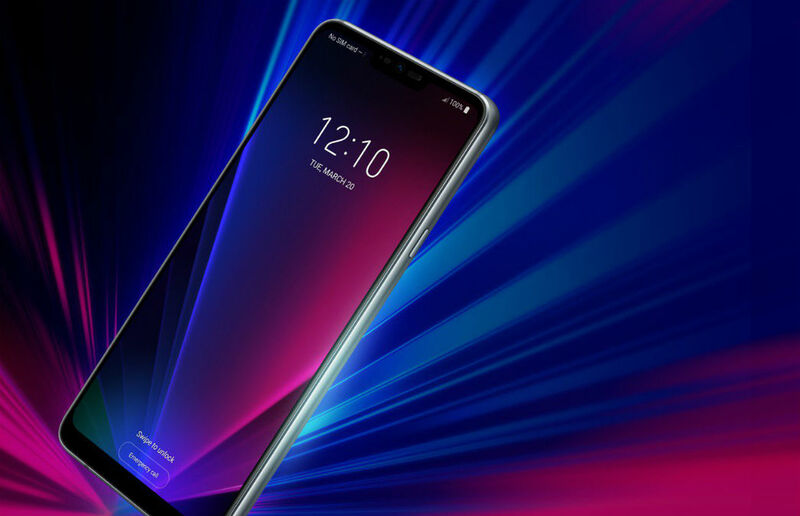 Still, as I mentioned, this is our best look at the G7 ThinQ yet and if we continue to post up every render we come across, we won’t be very surprised by anything when LG hosts its unveiling event on May 2. What’s your final take on the G7 ThinQ ahead of LG’s event? Are you feeling it yet? Definitely not feeling it? We need to know.